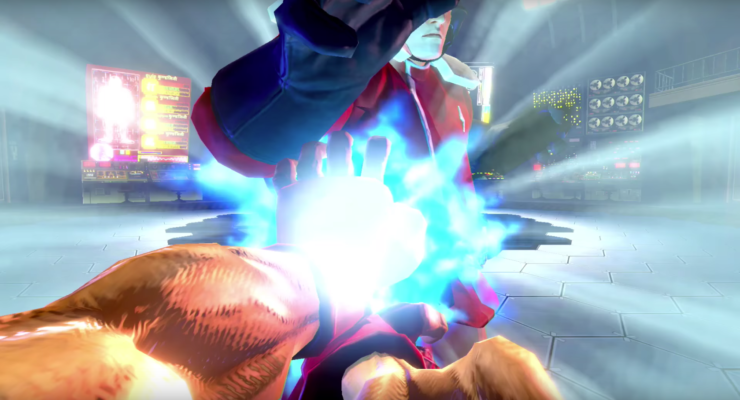 With Ultra Street Fighter II: The Final Challengers out in a little over two weeks (May 26), Nintendo’s UK website has revealed all of the modes you can experience on the enhanced port. 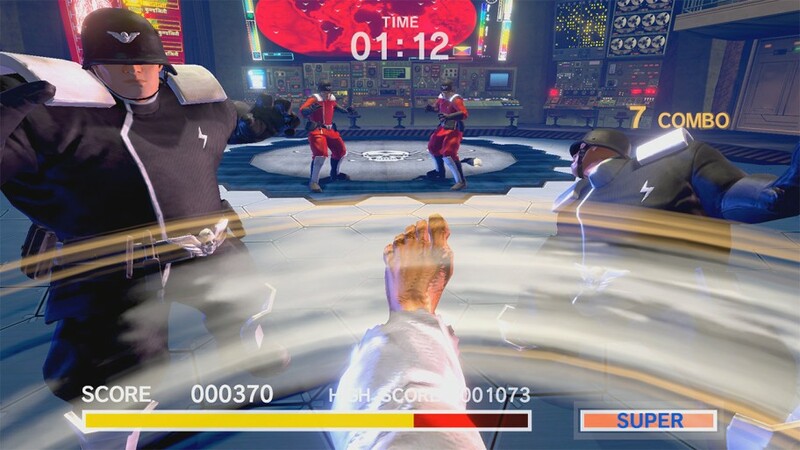 In the past, we knew about versus, arcade, buddy battle, and online modes, but now Nintendo UK has talked a bit more about that strange first-person screen we saw way back in the first preview of USFII:FC. 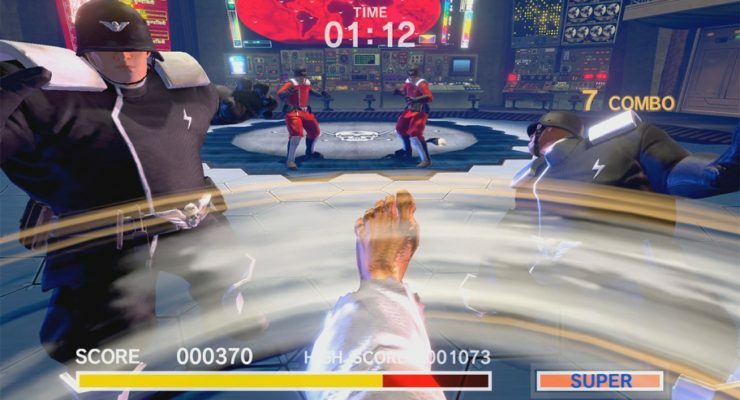 This new mode is called “The Way of the Hado”, and will give players a chance to play as Ryu in first-person. Thanks to the Nintendo eShop and the ACA NeoGeo Collection, we’ve seen more than a couple of fighting game release on the Nintendo Switch, but Ultra Street Fighter II: The Final Challengers is one of the heavy-hitters, given its rich history over the years. Is this version of SFII be one you add to your Nintendo Switch collection?